As I usually do when there’s a conference on and I’m not at it, I engaged in some hash tag stalking over the weekend. Eat Drink Blog is a niche conference for – well, it’s pretty obvious: food bloggers. Even if food blogging isn’t your niche (as I’ve posted about before, it isn’t mine! ), the conference still talks about blogging issues, which are usually the same regardless of what you blog about. The same goes for any conference related to what you blog about – there will always be someone live tweeting these days, so why not take full advantage of that and learn! Worst comes to worst, you don’t learn anything new from the hashtag but you find new people to follow on twitter. Here are the collection of notes I took from reading the #EDB13 hash tag. Please note, these come from a variety of twitter users and a variety of speakers – some are paraphrased & some are quotes. 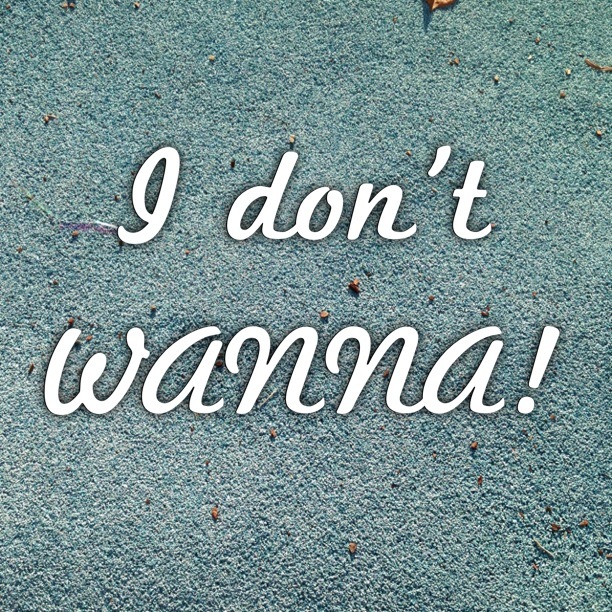 Don’t just show what’s there, show what you want to say. Focus on part of a curry, not the entire dish. Breakfast photos need a yolk bomb! Learn about copyright, trademarks, defamation and moral rights! Key question for sponsored travel: would I do this trip with my own money? Hyperlocal blogs: rising niche? no money in them? Will blogging collapse due to over saturation of blogs? Food blogs are popular because people are bored at work! 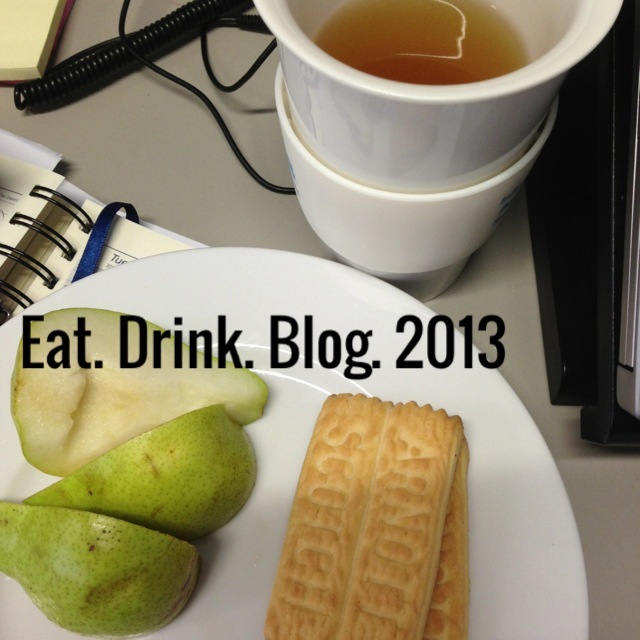 Did you go to Eat Drink Blog 2013? Share something you learned! 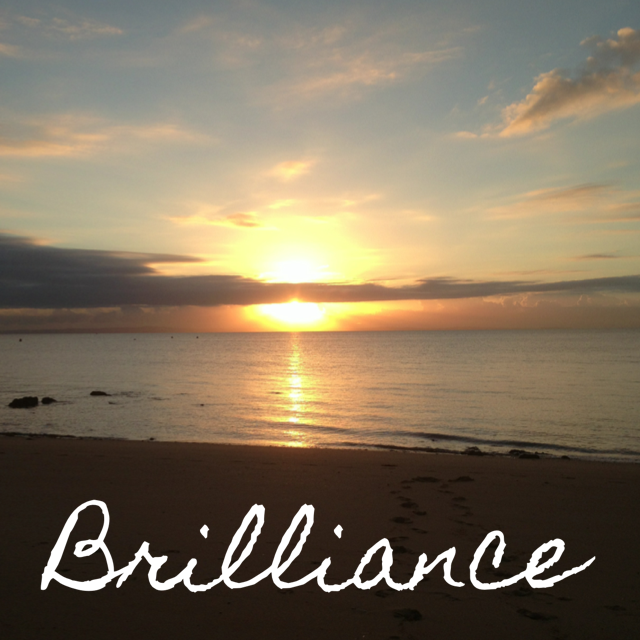 Lazy Bed Day Sunday Blog Prompt #4 Brilliance I dont WANNA! Wow, you got all this by following the hashtag, that’s incredible. Well done. Thanks – I love that the internet allows us the opportunity to learn from afar!